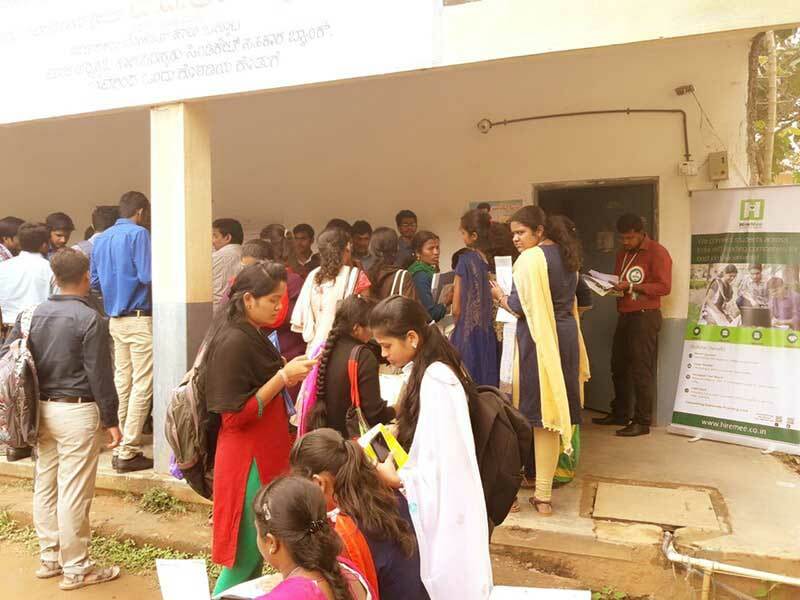 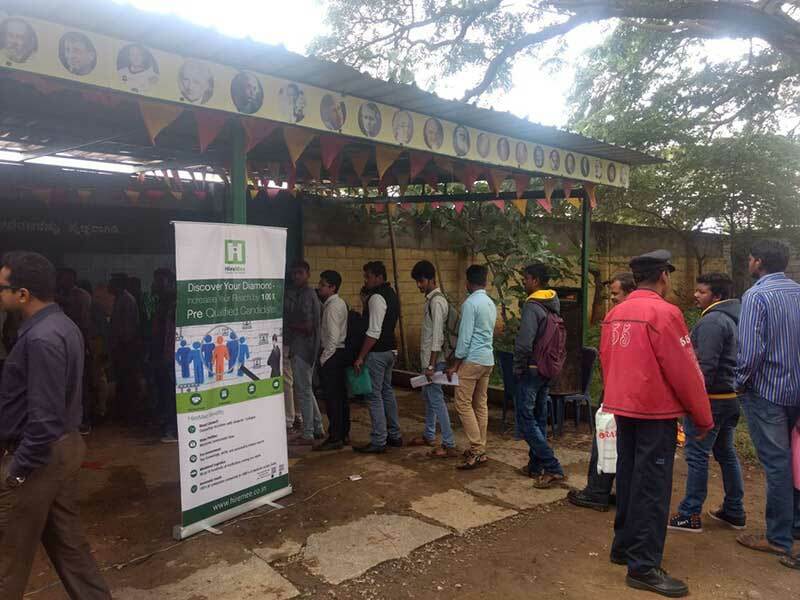 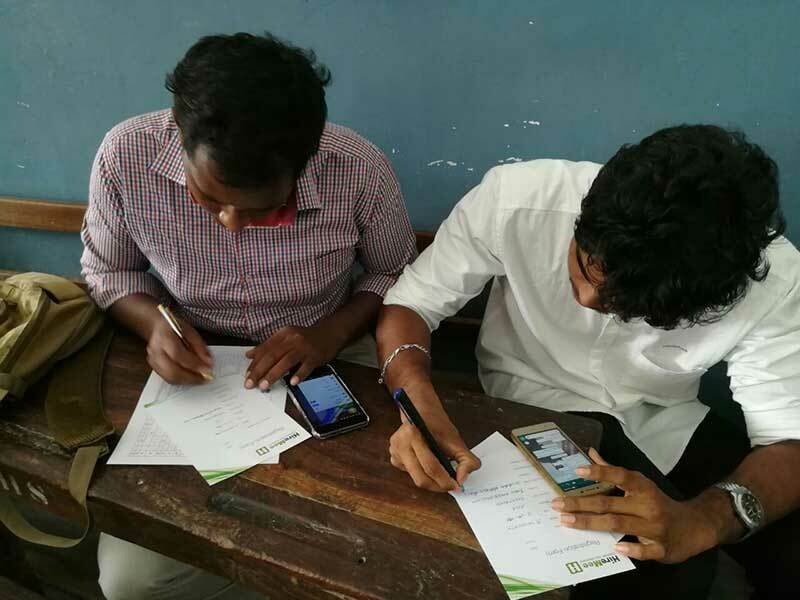 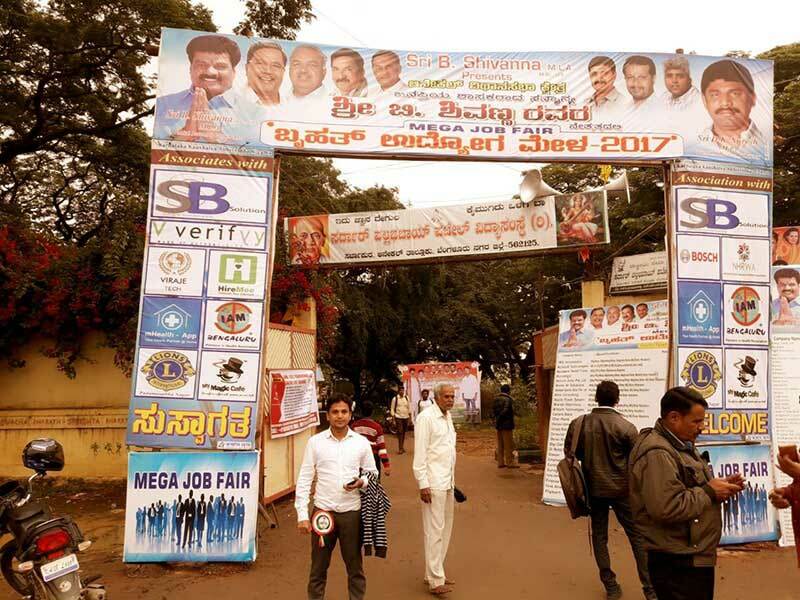 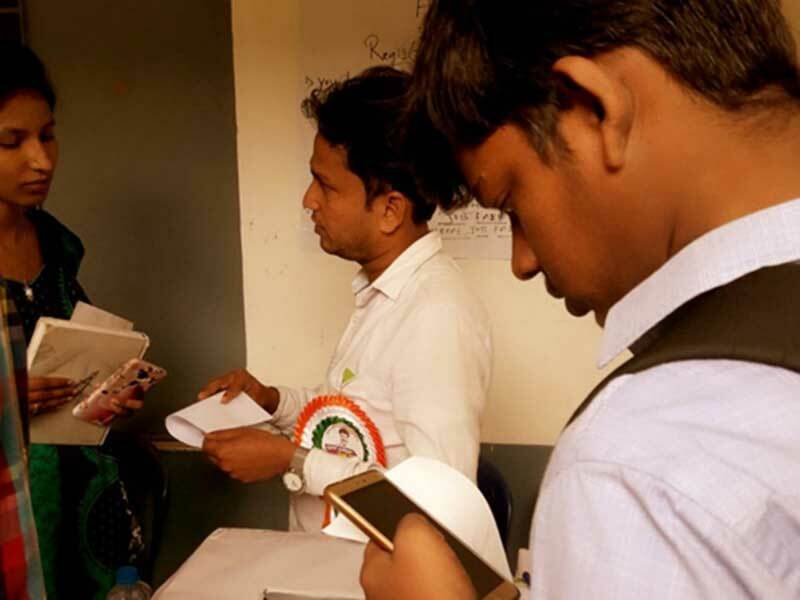 HireMee participated in the Sarjapur Mega Job Fair that was held on December 2, 2017, at the Sardar Vallabhai Patel School grounds, Sarjapur. 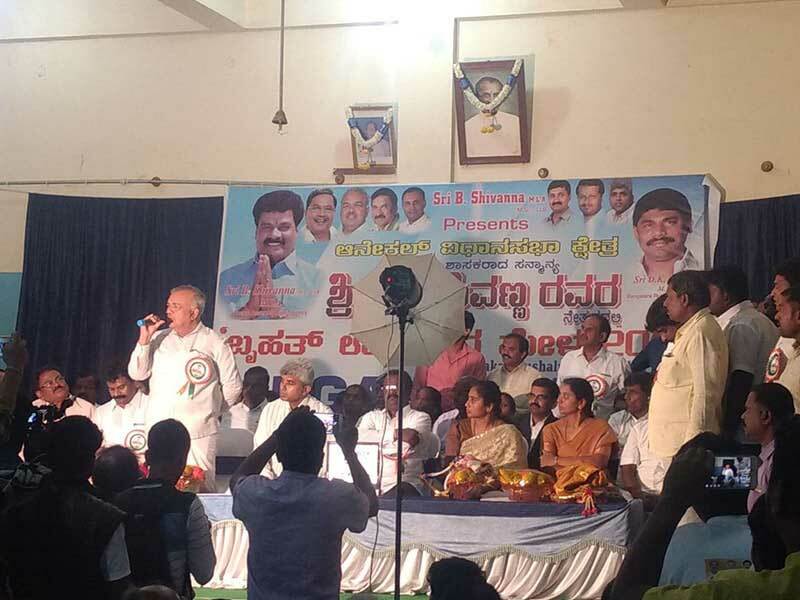 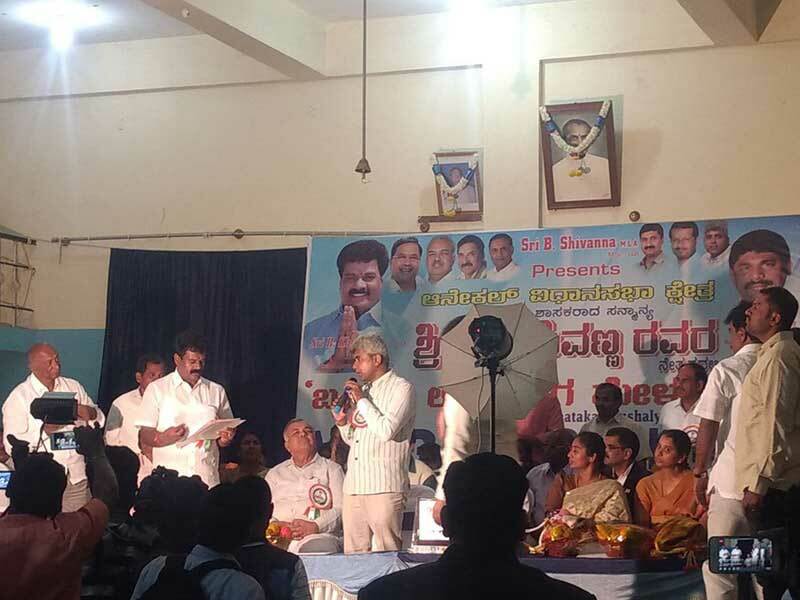 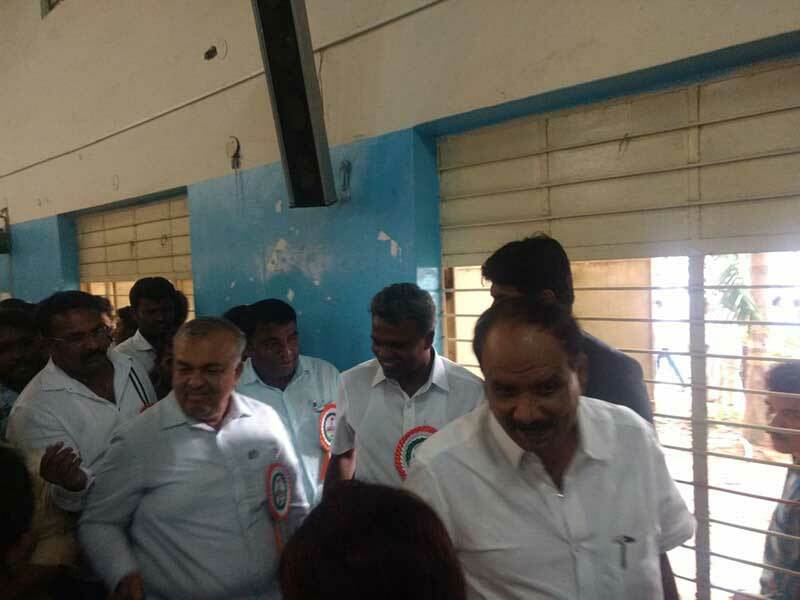 The event was graced with the presence of the Honorable Home Minister, Mr. Ramalinga Reddy, who was the chief guest. 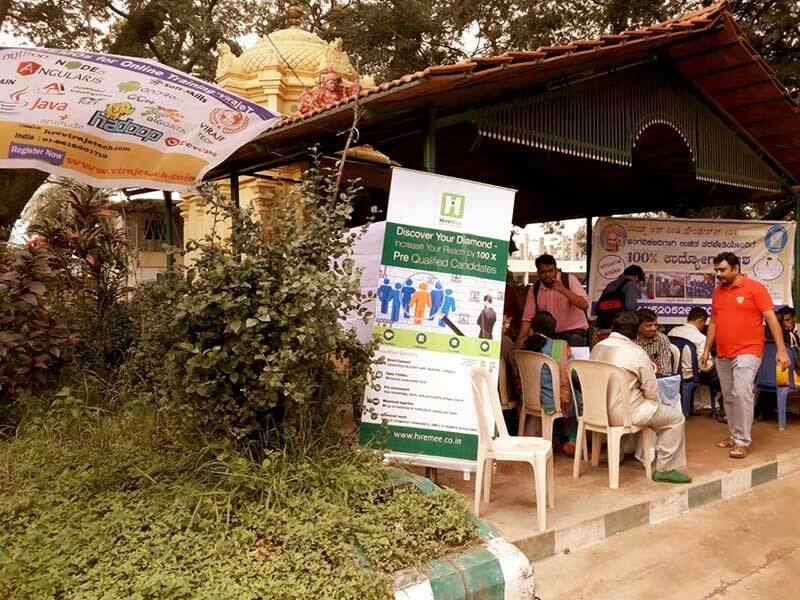 HireMee was the associate sponsor of the event. 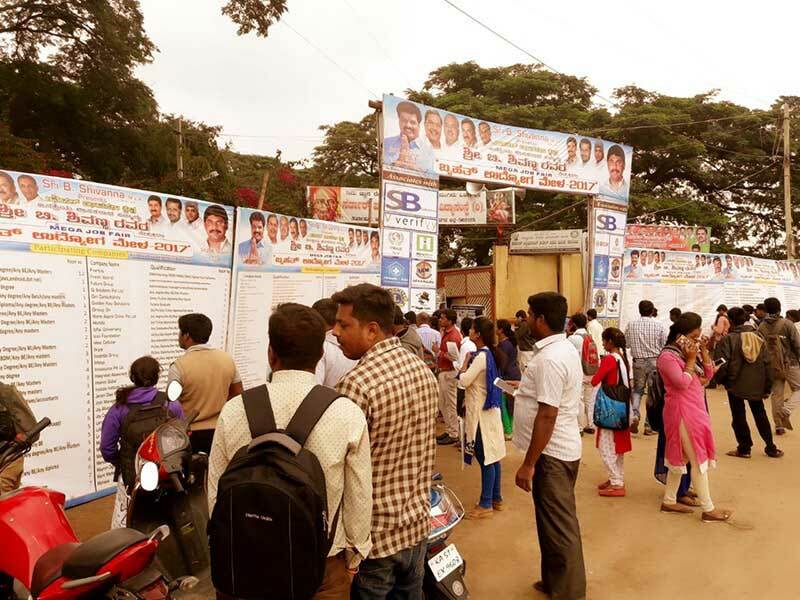 The job fair was a successful one with more than 200 companies and 5000 students from engineering, diploma, and graduate streams taking part in the event.